The Mars Area High School Sports Hall of Fame was established in 1970 as a means to honor those individuals who have distinguished themselves in athletics during and beyond their years at Mars Area. 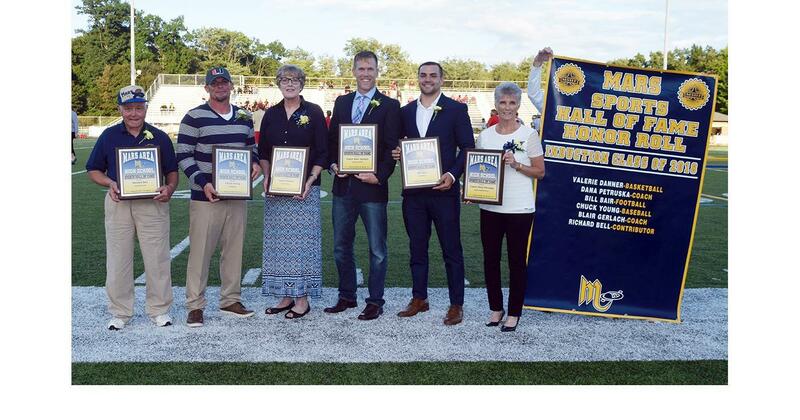 Current inductees have brought pride and recognition to the District's athletic programs and to the community as former players, coaches, administrators and supporters. Nominees associated with Mars Area High School as well as athletes who have achieved success after graduation will be given consideration.